The Sustainable Sites Initiative™ (SITES™) program has certified four new landscapes: a pocket park in Washington state, a mixed-use development in northern California, a historic Civil-War era preserve in New York, and the headquarters of an architecture firm in Georgia. The four projects join 30 others certified by the SITES program, which is the nation’s most comprehensive rating system for sustainable land design and development. Kirke Park in Seattle received a two-star certification (out of four stars). 38 Dolores, the site of a grocery store and housing in San Francisco, received two stars. The 87-acre West Point Foundry Preserve in Cold Spring, New York, received one star. The Perkins+Will design firm office in Atlanta, received one star. 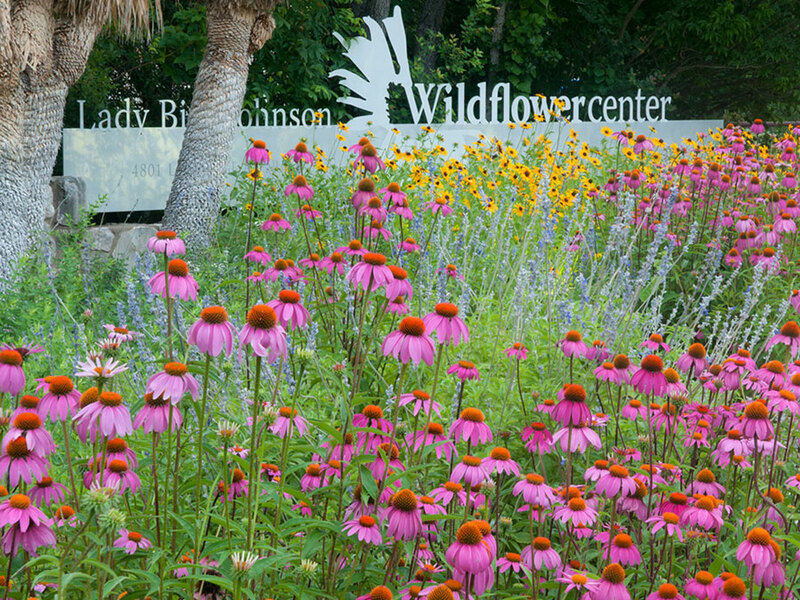 The SITES program is a collaboration of the Lady Bird Johnson Wildflower Center of The University of Texas at Austin, the United States Botanic Garden and the American Society of Landscape Architects. The program fills a need for design and construction guidelines and a system for rating and recognizing exemplary sustainable landscapes based on their performance in improving the environment and human health. SITES certification can be applied to projects of all sizes and on locations with or without buildings. 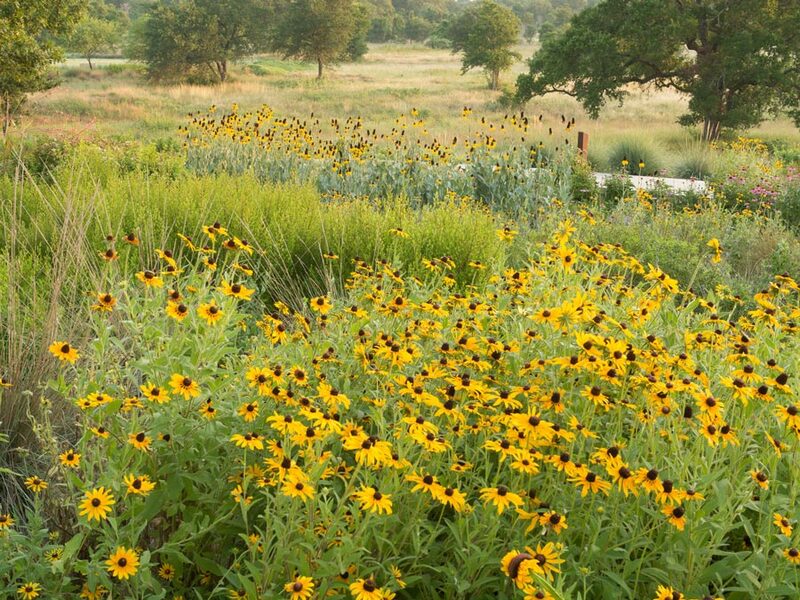 All 34 certified landscape pilot projects met the 2009 Guidelines and Performance Benchmarks, developed by the SITES program.in collaboration with dozens of sustainability experts, scientists and design professionals from across the nation. Kirke Park, Two Stars, Site Workshop, Seattle, Washington. This pocket park was designed toreflect the site’s past, incorporating structural elements that were remnants from a church that previously occupied the site, while enhancing the neighborhood. A community garden recalls the site’s history of producing food while a secret garden offers a quiet space inside the preserved walls of the historic church. A gathering plaza contains other park relics and is connected to an open lawn, providing structure for community events and informal play. A playground and an “adventure trail” that uses logs and boulders promote an active, natural play environment. 38 Dolores, Two Stars, April Philips Design Works, San Francisco, California. This greyfield project in the diverse Upper Market community in San Francisco has become a mixed-use development with 81 residential units and a Whole Foods Market on the ground floor. The LEED® Gold certified project improves the use of city systems and reduces its carbon footprint. To achieve SITES recognition, the developer added sustainable features including rainwater harvesting, alternative energy technologies, and green roofs that provide habitat for the endangered mission blue butterfly and a haven for city visitors. In addition, the site has edible and rain gardens and features such as education components to promote eco-awareness. West Point Foundry Preserve, One Star, Scenic Hudson Inc., Cold Spring, New York. The preserve is at a former turn-of-the-century manufacturing facility, which later was declared an EPA Superfund cleanup site. The work of a community advisory group, informed by years of archaeological studies, helped inform the transformation of 87 acres into a publicly accessible outdoor museum and heritage destination with interpretation and restored habitat. The site’s existing artifacts and previous history manufacturing Parrott guns credited with winning the Civil War, steam engines and mill equipment were incorporated into the design. The preserve includes a restored tidal marsh that supports wildlife habitat. Salvaged materials found on site such as brick fragments and stone were used in the project. Uniquely, the project included an archaeological monitoring plan to address unexpected features found during construction. The preserve is the second SITES-certified project of Scenic Hudson Inc. along the Hudson River and is listed on the National Register of Historic Places and is a Preserve America site. Perkins+Will Office, One Star, Perkins+Will, Atlanta,Georgia. This design firm’s new home is a living model for small urban sites that emphasize sustainability. Essentially “upcycling” an outdated office building on Atlanta’s signature boulevard, the site now showcases elegant stormwater solutions and innovative use of materials on a highly constrained urban location. Where a parking deck and driveway once focused on auto access at the front of the building, a new civic plaza was created as an open-air living room for tenants and the community that reconnects the building to the street. The site provides walkable transit access for employees and clients, creates tenant space for civic uses and additional outdoor spaces for social engagement. The newly renovated building is also certified LEED® Platinum with the highest score in the Northern Hemisphere at the time of certification. Based on the experiences of the 100-plus pilot projects that field-tested the 2009 rating system and input from hundreds of organizations and thousands of individuals, a refined set of guidelines and rating system was released in June 2014. Known as SITES v2, it was developed over seven years and is now available for use by anyone who works in land design and development. The SITES v2 Rating System and scorecard are available for free at www.sustainablesites.org. The SITES v2 Reference Guide is also available for purchase in digital and print formats. For more information about the SITES program, visit www.sustainablesites.org. For reporters seeking images and interviews about the SITES program and the certified pilot projects, contact [email protected].